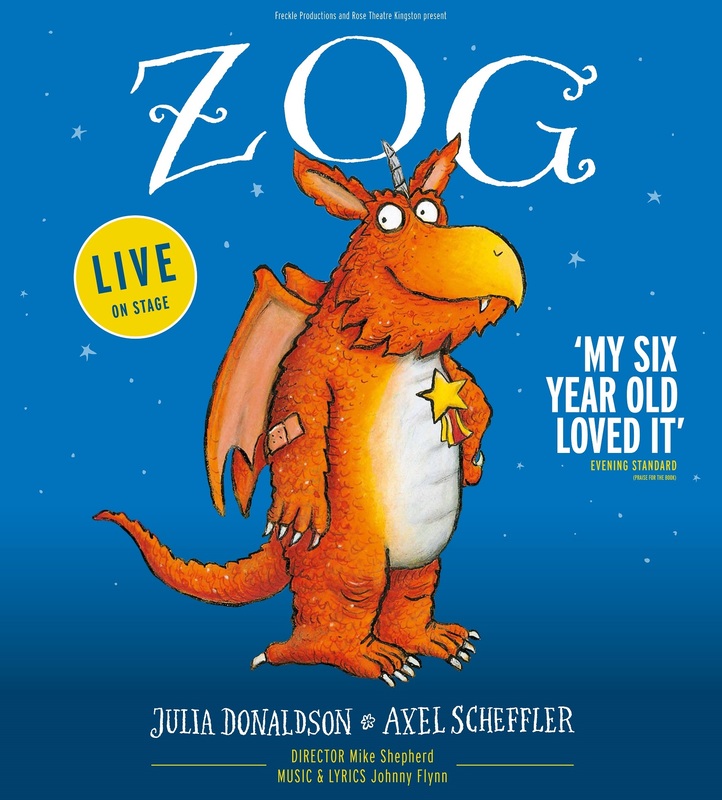 This heartwarming tale follows the story of a large and lovable creature named Zog, who is eager to win a Gold Star at Madame Dragon’s school. But there’s a few bumps along the way as he roars and burns his path through years one, two and three. Luckily, the plucky Princess Pearl patches him up ready to face his biggest challenge yet…a duel with Gadabout the Great!